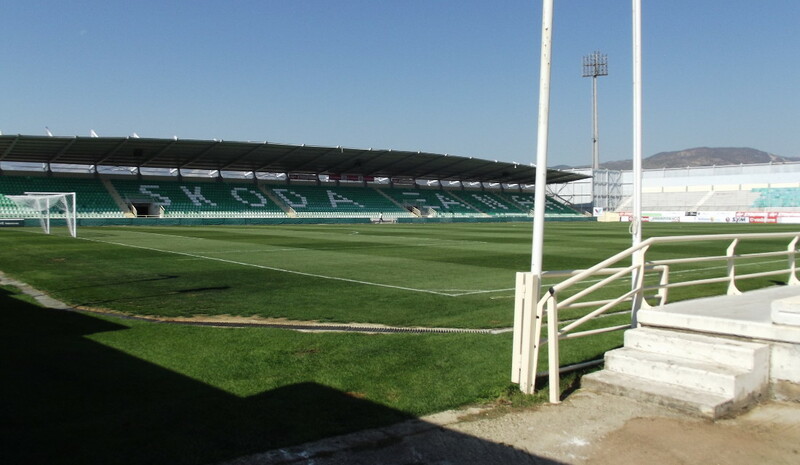 The Xanthi FC Arena, previously known as Skoda Xanthi Arena, officially opened on 18 September 2004 with a match between Xanthi and Aris (3-1). The stadium replaced Xhanti’s old AOX Stadium. 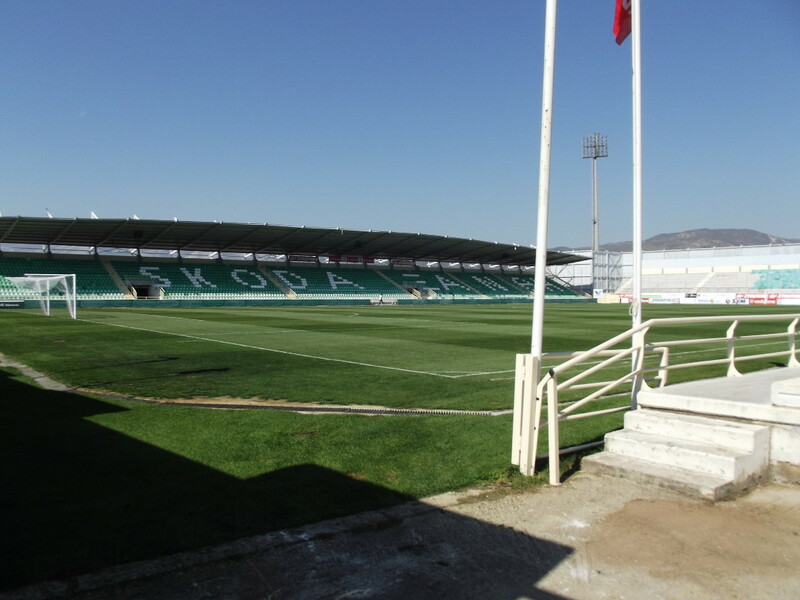 The Xanthi FC Arena only consists of three stands. If the club decides to build to fourth stand in the future, this would raise capacity to 9,000 seats. The Xhanti FC Arena is located roughly 6 kilometres outside of the town of Xhanti surrounded by farmlands. The closest village is Pigadia, which lies a few hundred metres away. Tickets for Xanthi matches can be bought online through viva.gr, or in person at the club office at the stadium. Tickets are also available before the match at the stadium. Xanthi rarely sell out. An ID is required in order to be able to buy tickets. Ticket prices depend on the opponent. For a typical match they cost a flat price of €15.00, but for the top matches prices get increased to between €20.00 and €30.00. Xanthifc.gr – Official website of Xanthi FC.